What Makes a Commercial HVAC Contractor Different? “Different from what?” you may be wondering. After all, their job functions are essentially the same, right? Well, different than HVAC contractors who specialize in only residential heating, cooling, and ventilation services. Also, commercial HVAC contractors are vastly different from general commercial handymen, who may manage your business’ plumbing, electrical, and HVAC needs, but don’t actually specialize in any of these fields. While both residential HVAC contractors and general handymen serve an important purpose, they are not equipped for the specialized needs of a commercial business. Whether your operation needs a Bethany, OK HVAC installation, repairs, or you want to schedule maintenance, you need the assistance of a professional who is trained and licensed to perform commercial HVAC work. Posted in HVAC | Comments Off on What Makes a Commercial HVAC Contractor Different? In our previous blog post, we discussed some of the common misconceptions associated with furnace systems—misconceptions, which if believed, would impact the efficiency of your heating system. For instance, things like only changing your air filter once a year or closing vents in unoccupied rooms to try to save energy will actually hurt your heater’s performance rather than help it. But we don’t want to just tell you what not to do with your Norman, OK HVAC systems. Keep reading for some tips how to improve how efficiently you live, by taking some fairly simple steps throughout your home. 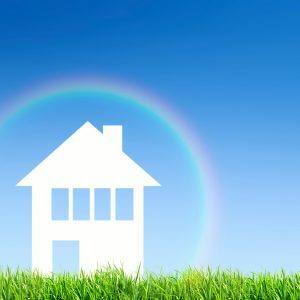 When Is the Best Time to Schedule HVAC Maintenance? We get it: when an HVAC company recommends maintenance for your air conditioner or heating system, it can be an easy suggestion to just pass over. Unless something is seriously wrong with either your cooling or heating system (such as, you aren’t receiving any heat in the middle of winter) you may be tempted to put off calling a technician, especially if everything worked “just fine” last season. However, like maintenance for your car, routine HVAC maintenance is very important, for repair prevention and more. And as trusted Edmond, OK HVAC specialists, we believe we have the responsibility to tell you why regular maintenance is so important, and when you should schedule it. When you’re ready to do so, we’ll be here for you. In the meantime, keep reading to learn more about this vital service. 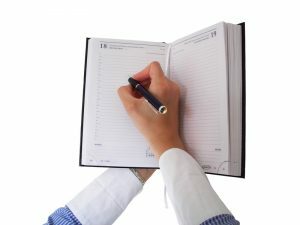 Posted in HVAC | Comments Off on When Is the Best Time to Schedule HVAC Maintenance? Are Your Commercial HVAC Systems in Good Shape? You’ve probably heard us mention the benefits of routine maintenance for your HVAC systems before. For your residence, it’s vital to your comfort and the comfort of your family. Being stuck without heating in the dead of winter is unbearable, and maintenance helps lessen that the chance of occurring. HVAC maintenance is even more important when it comes to your commercial space or business within a commercial space. An interruption in HVAC service can lead to uncomfortable employees, lost customers, and other significant business interruptions. 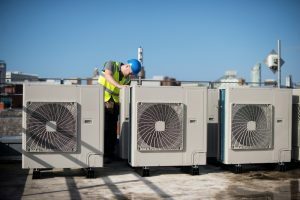 Check out our comprehensive maintenance plans when it comes time to have your commercial HVAC system tuned-up, and in the meantime keep reading to learn more about the importance of this commercial Midwest City, OK HVAC service. Posted in Commercial HVAC | Comments Off on Are Your Commercial HVAC Systems in Good Shape?